This weekend finally had gorgeous weather and I think it might have kicked me out of my funk.. well at least a little bit! Between spending time outside, getting together with friends and some (much needed) quiet time I thoroughly enjoyed a 2 day break from the daily grind. 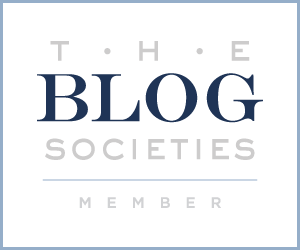 In other BAD news... we're finally on Facebook! So head over to our page and show some love! 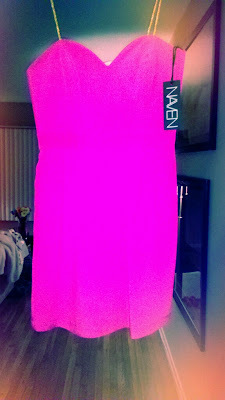 I scored this beyond fabulous Naven dress from a HauteLook sale a few weeks ago. It arrived last week and I can't wait to wear it! Saturday was filled with seeing many friends including a blogging date with Pursuit Of Shoes (thanks for coming to the westside!) We ended the night at our neighbors chatting around a fire and eating cake. One of the things I miss most from home is a fireplace so this was a real treat! Sunday brought almost 80 degree weather so Billy and I headed out for a hike. 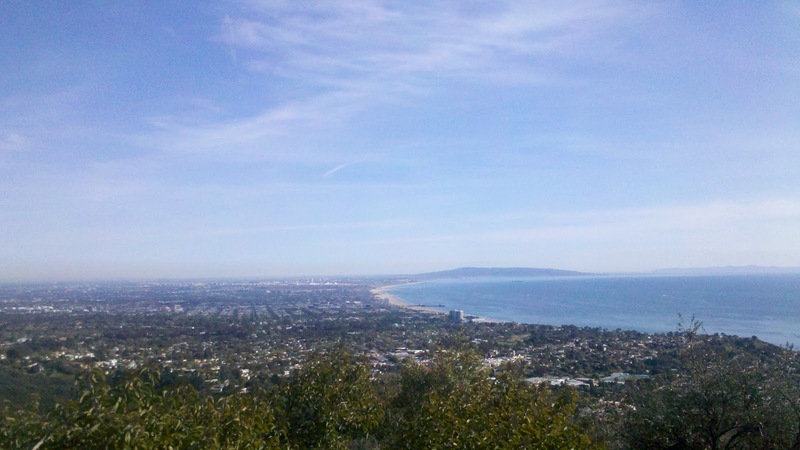 I'm not exactly an outdoor girl but this view is well worth it - it hasn't been this clear in a while! 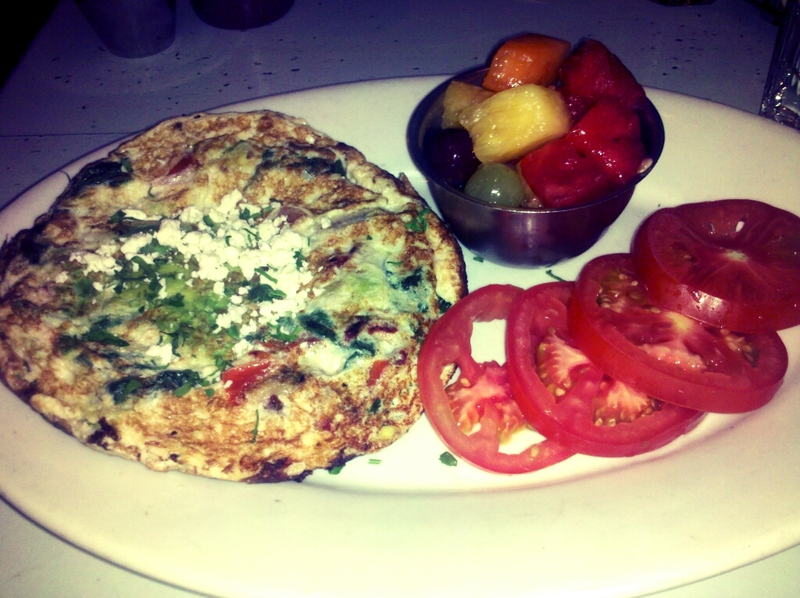 After our hike I just had to splurge on one of my favorite dishes at Blue Plate Santa Monica - the BP Egg White Frittata! YUM! 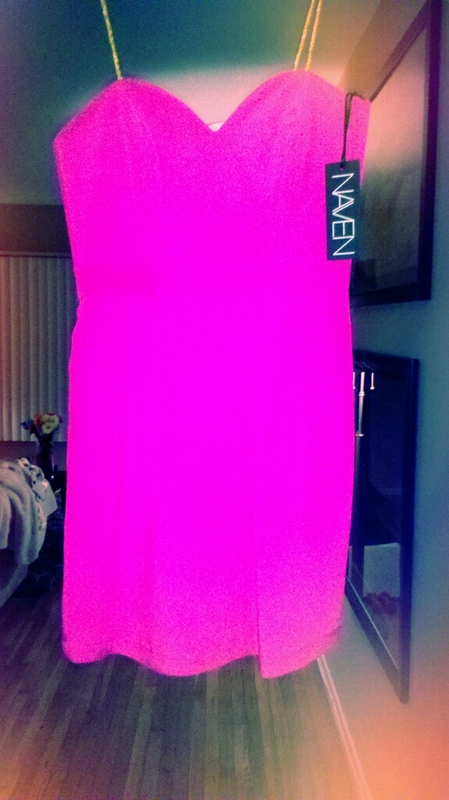 OMG that Naven dress is literally our best seller. One of my favorite dresses ever :-) Can you pleasssse post a pic when you wear it?! Haha. Love this post. That dress is gorgeous...love the color! 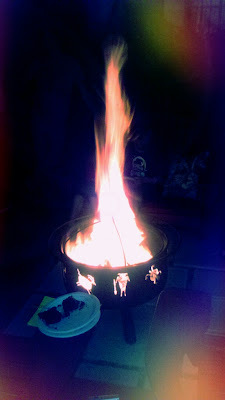 Bonfires with friends is one of my favorite things to do (even if it is in a backyard on a pit!). Where did you hike? I am always looking for new places. Glad you had a great weekend!